Aboriginals have inhabited the Australian continent for at least 40,000 years, but it’s a matter of debate which European nationality was the first to ‘discover’ Australia and put it on the map. 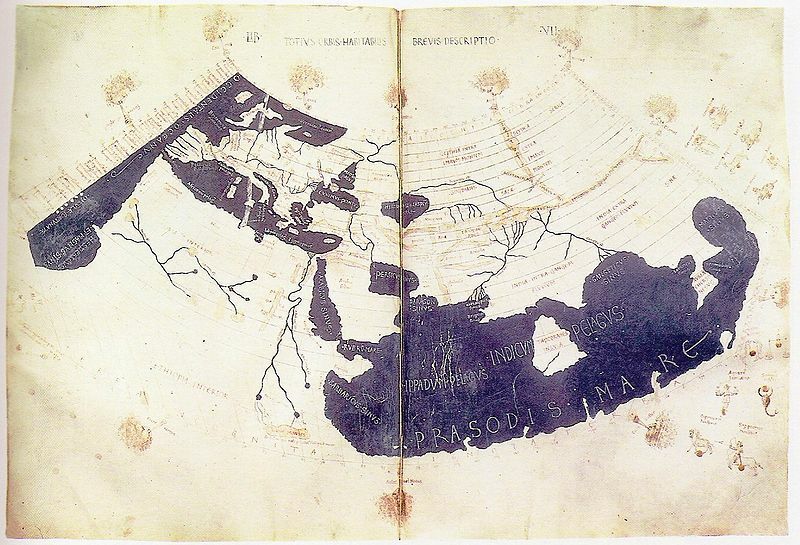 appeared on Ptolemy’s maps, circa 150AD. 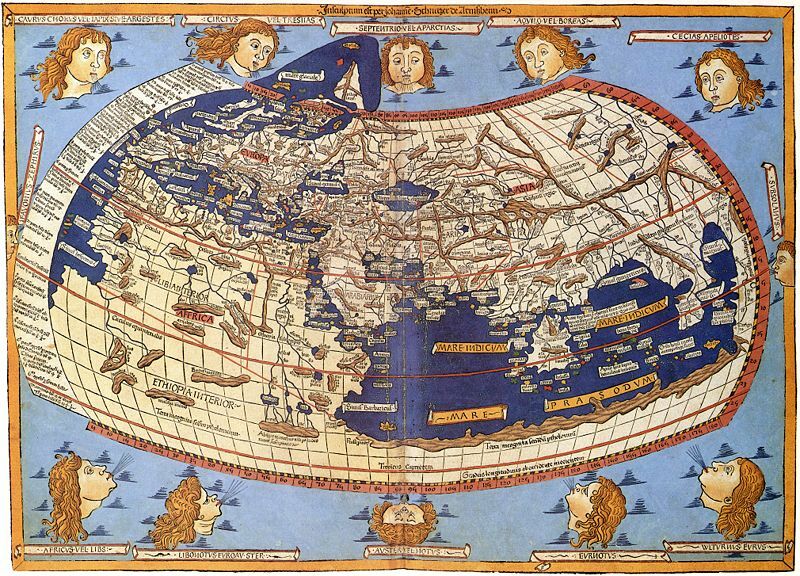 Ptolemy’s 8-book atlas ‘Geographica’ was the source of information upon which maps were based during the age of discovery in the late 1400 – 1500’s. It was with this limited data, which had changed little in nearly 1,500 years that sea explorers set off to ‘discover’ the world. Drake who was the first Englishman to circumnavigate in 1580. 1606 Willem Jansz, the first recorded Dutchman to set foot on the western shore of Cape York Peninsula. 1770 Captain Cook* [Editor’s note: see comments below] has the credit for officially claiming Australia in the name of the British. The map below is the first map from the western world depicting Australia and was published in 1593, prior to any of these official landings. It shows the east coast of Australia with New Guinea to the north. The land hosts an archer taking aim at a griffin, which is a mythical creature with an eagle’s head and a lion’s body. 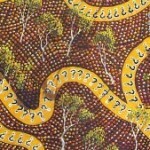 A lion and writhing snake also inhabit the landscape. 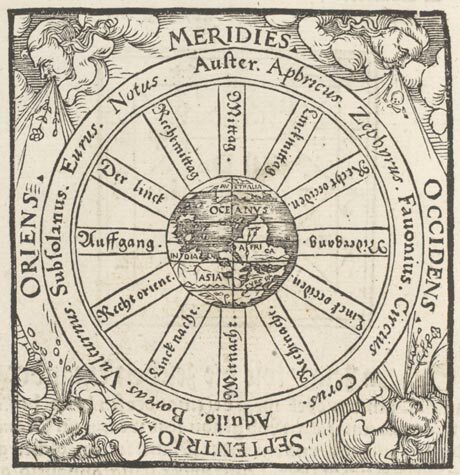 It had been initiated by Gerard de Jode (1509 – 1591) a Dutch born cartographer, engraver and publisher who died in Belgium leaving the atlas uncompleted. His son Cornelis de Jode (1568 – 1600) finally published the work 2 years after his father’s death in 1593. 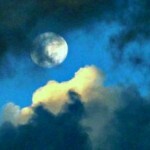 This entry was posted in Maps and tagged australia, historical_map, map by Linda. Bookmark the permalink. James Cook was the first Englishman to actually chart the entire east coast of Australia from south to its northern most tip – the 1598 map looks nothing like the east coast so it’s fairly safe to assume it’s not a cartographic representation. Cook was the first Englishman to bother “claiming” Australia for the British – our history says nowhere that he was the ONLY Englishman to come here – and why it was so unusual was because at the time he was only a Lieutenant – he wasn’t given the rank of Captain until his return to England. 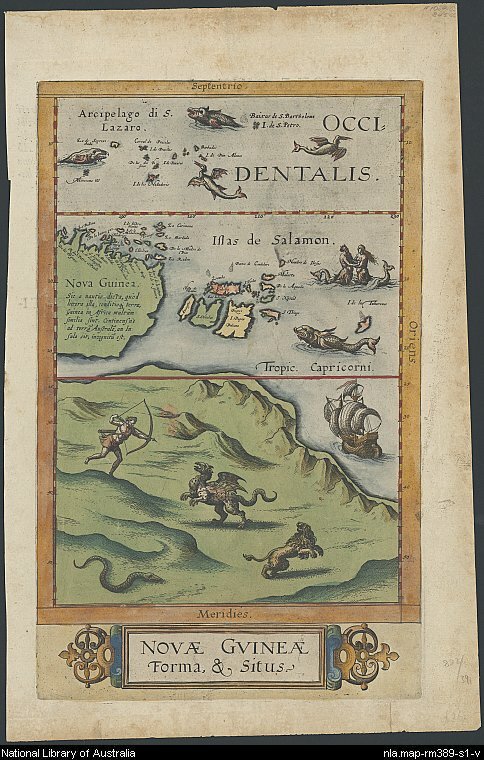 Cartographers in the 16th century had to have creative imaginations to fill in all the unknown areas, which as you say in the case of the de Jode map, was most of it! The first Englishman to sail into Australian waters was EIC Captain John Brookes in 1622, Not William Dampier. Brookes was shipwrecked on Tryal Rocks West Australia in his ship the Tryal (seven years before the Eastindiaman Batavia (of mutiny fame) underwent to same fate) and he lost most of his crew, going then to (then) Batavia in a small launch with some survivers. The introductory text above could also have mentioned also the first Spaniard (Torres, 1606), the first Frenchman sailing into Aussie waters, the year before Dampier did and the Makassan Fishermen who also fished trepang at the Aussie Northcoast many years before Cook arrived. The Aborigines ( yes THEY DID “discover” Australia) most likely crossed the more extensive stretches of sea on Tsunami flotsam about 49000 years ago in order to finally get here…. as watercraft had not been invented yet and the ones that developed between 10-20.000 years ago were only dveloped for and used in calm streams and rivers. They were not sea-going craft. (there are other theories but these have been debunked) The oldest watercraft found in peat & preserved is the Canoe of Pesse, now in the Museum at Assen. 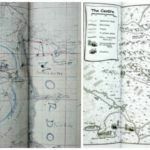 As the title may indicate, this post was not so much about the discovery of Australia, as to briefly illustrate the first renditions of Australia on maps, which I found interesting as they were produced before any of the official European landings. O yes Linda, I failed to raise this with you: Cook claimed only the east coast of the continent for Britain, not ‘Australia, and of course did not chart the east coast of Tasmania, = part of the east coast of Australia. Are you doing something special to commemorate the visit of Dirk Hartog next year, then 400 years ago? Socially perhaps? It should provide the perfect excuse to head west, really, shouldn’t it?! I see all sorts of commemorations are being planned at least for Denham! What are you planning on doing?! !